It's my favourite time of the month to tell you all about the products I'm loving most, right now. 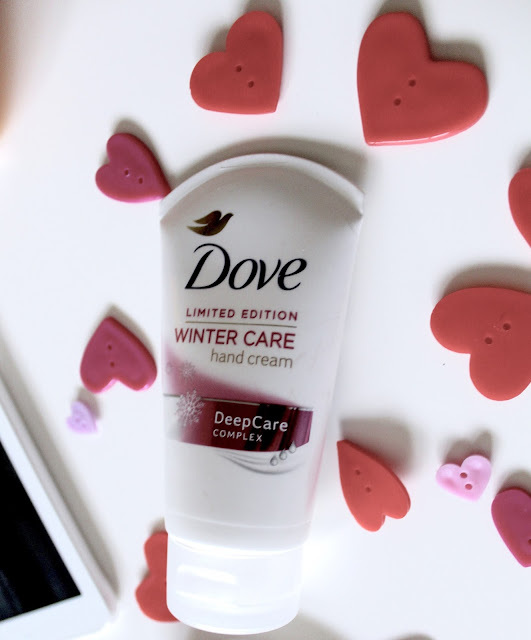 This dove hand cream has been a dream through-out January. My hands tend to get very dry all year round but seem much worse in the winter and this cream has been my hero! It smells beautiful and really adds hydration and moisture to my skin. I will definitely be using this through-out the year. 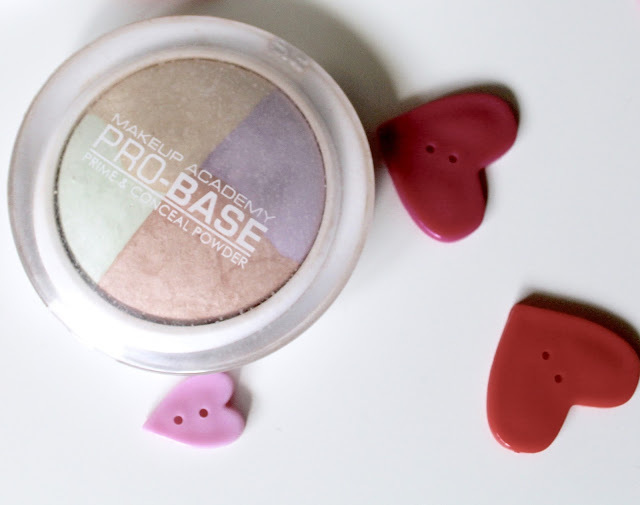 MUA's pro base prime & conceal powder is something I can't live without since purchasing. 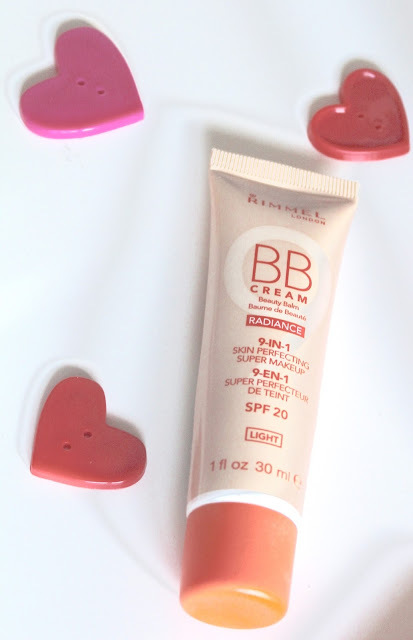 I use it every day underneath and on-top of my Rimmel BB Cream. It blends beautifully to give my complexion the even toned, glow that i've been dying to achieve for a very long time. My make-up looks flawless thanks to this complexion magician. I had this perfume a few years ago and loved it but once I ran out I forgot all about it. I received this as a Christmas present last year and I'm so glad that I now have it in my collection again because it's so fruity and sweet, which are the best kind of fragrances if you ask me. 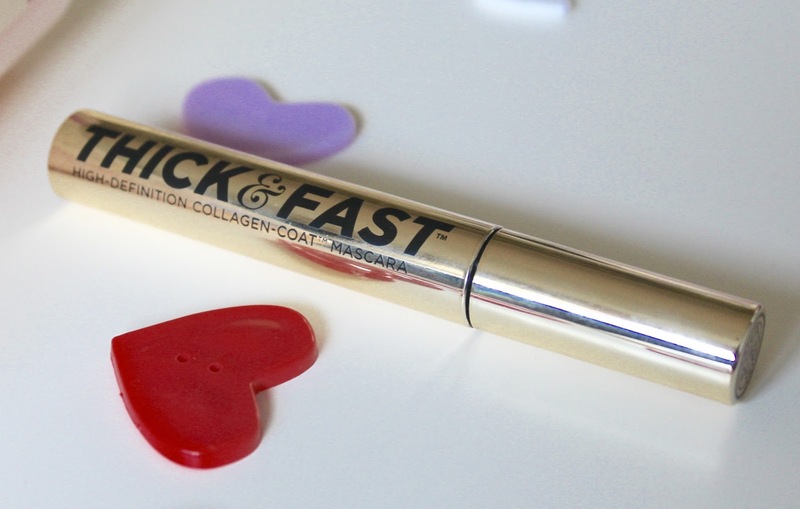 I got this mascara as part of 'The Whole She Bang' christmas gift set from soap and glory, The year before I had one one in 'The Next Big Thing' gift set but I love this mascara so much better. The packaging is adorable and looks classic on my vanity table and it lengthens and adds volume to my lashes like no other. It's like I'm wearing false lashes, but I'm not. I have always loved dry shampoo, I think it's one of the most genius creations ever invented however, this cherry scented shampoo from Batiste just gives me everything I need. It adds texture, freshens up my do and smells absolutely amazing! My locks bursting of cherry scent puts a big smile on my face. I wish you all a happy valentines weather you're single or taken! © 2015 Handmade Memories. Phoebe Template designed by Georgia Lou Studios All rights reserved.